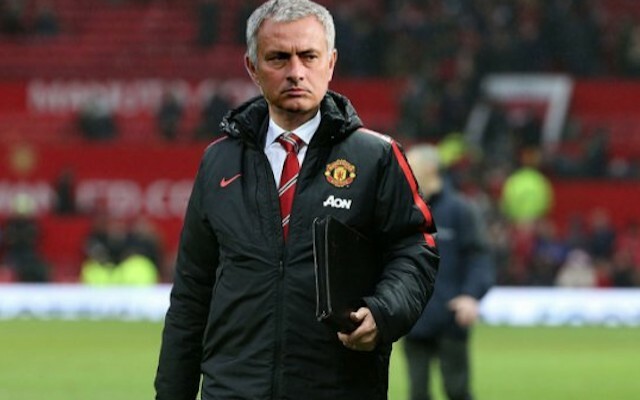 According to German source Bild am Sonntag, Jose Mourinho to Manchester United is a done deal. The paper reported on Sunday that the 53-year-old ex-Chelsea boss will be taking over at the Red Devils in the summer—as a replacement for Louis van Gaal—and has put pen to paper on a three-year deal that will keep him at the club until 2019. The source note that the manager has made no secret of his desire to get back into work this summer, and has made a switch to the Premier League a priority. While van Gaal still has one year left to run on his current deal at Old Trafford, it will not surprise many should the under-performing Dutchman leave his contract early. The ex-Bayern Munich chief initially succeeded in restoring some of the club’s momentum following a miserable campaign under David Moyes by qualifying them for the Champions League, but he has failed to build on that success this term. United failed to escape the UCL group stage, and it’s uncertain whether they will qualify for Europe’s premier club competition this term, as they currently sit in fifth, three points behind fourth-placed Arsenal.